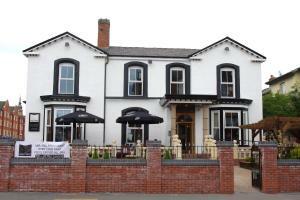 Featuring free WiFi, The Chymes Holiday Flats offers accommodation in Lytham St Annes. Liverpool is 37 km from the property. Free private parking is a..
9 North House offers pet-friendly accommodation in Southport, 500 metres from The Little Theatre. The apartment is 700 metres from Southport Theatre &..
Set in the centre of Southport, Vale House is a refurbished Victorian residence featuring free Wi-Fi, free on-site parking and modern en-suite bedroom..
St Annes House is a holiday home situated in Saint Annes on the Sea, 38 km from Liverpool. 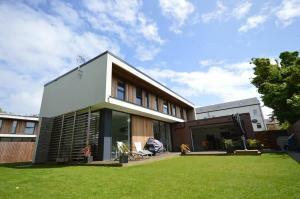 The property is 7 km from Blackpool and boasts views of the.. This luxury spa hotel offers stunning views of the Fylde coastline from its seafront location on Lytham St Anne’s South Promenade. 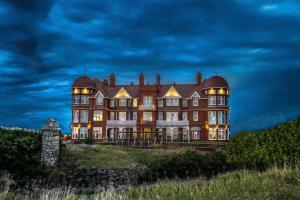 The Grand Hotel f.. Featuring free WiFi throughout the property, Aotearoa Southport B&B is located in Southport, 900 metres from The Little Theatre. Free private parking .. Situated 15 minutes’ walk from Manchester city centre, Isis Restaurant and Hotel features free WiFi and a free secure car park. Each room at Isis H.. Situated in St Annes-on-Sea, just 5 minutes’ drive from Blackpool International Airport, The Breverton offers free parking and easy access to the be..
Just 15 minutes’ walk from the beach in Southport, this stylish hotel offers free Wi-Fi and a walled garden for guests to relax in. Liverpool’s ci.. Within 10 minutes’ walk from the South Promenade, the family-run Richmond Guest House in Lytham St Annes provides a full English breakfast and free ..
On the seafront of Lytham St Anne’s just opposite the promenade, The Lindum offers free parking, serves home-cooked meals, and is a 5-minute walk fr.. The Hollingworth is just 2 minutes’ walk from St Annes’ seafront and beach. This bed and breakfast offers free Wi-Fi and pleasant rooms with priva..
A 5-minute walk from the shops of Lord Street, Ivydene offers bed and breakfast accommodation in central Southport. 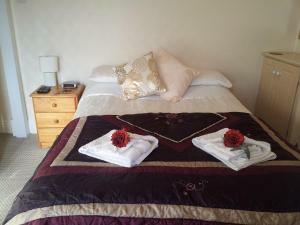 This guest house provides free par..
Just off South Promenade, The Sea Croft is within 10 minutes’ walk of St Annes-on-Sea Train Station. 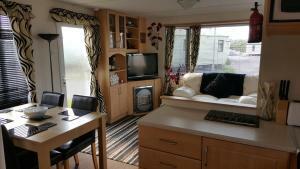 There is free parking for 5 cars and WiFi at th..
Offering a garden, Topaz 50 is located in Blackpool. Winter Gardens Conference Centre is 3.4 km from the property. 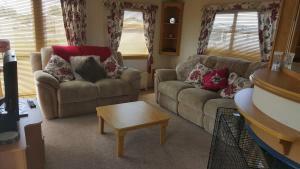 Free private parking is available o..
Offering free WiFi and a garden, Sapphire 12 is located in Blackpool. Winter Gardens Conference Centre is 3.4 km from the property. Free private parki.. 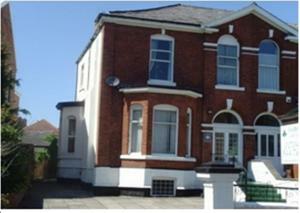 Located 15 km from Manchester and 46 km from Leeds, Oakenrod House offers accommodation in Rochdale. 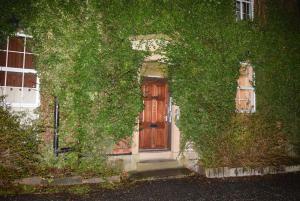 The property is 34 km from Bradford and free priv..